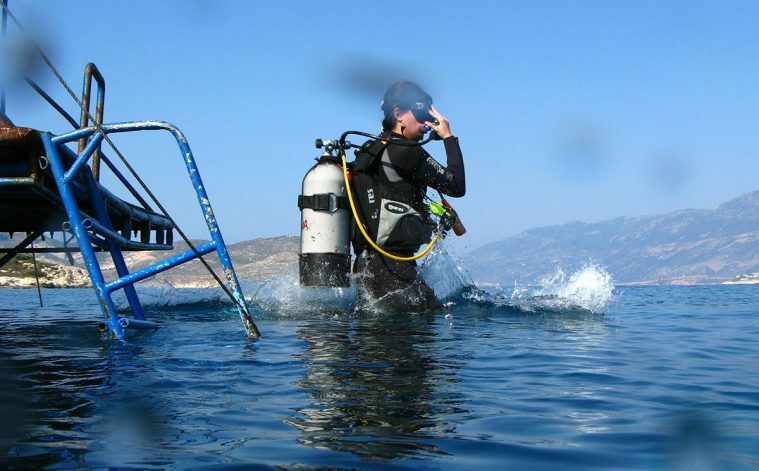 Kas-Kalkan is one of the most famous diving destinations in the Mediterranean. 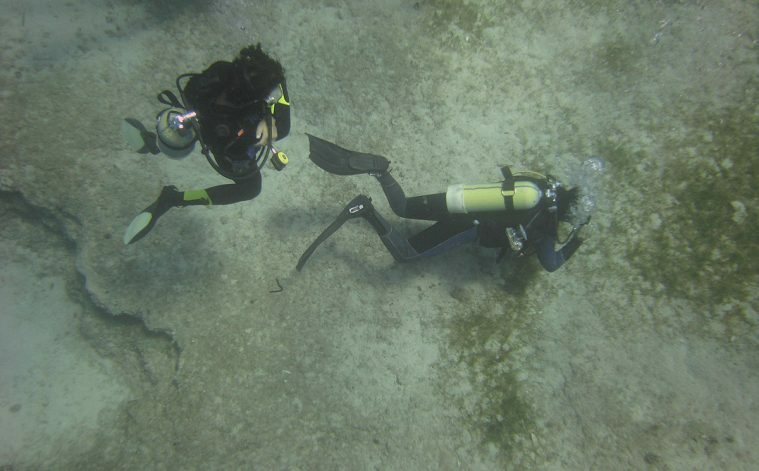 With rocky shorelines, reefs, caves, tunnels, canyons, and underwater ship wrecks; it makes this a diving experience to remember. Rich underwater flora and fauna are easily visible in the crystal-clear waters, attracting divers from March until the end of the year. 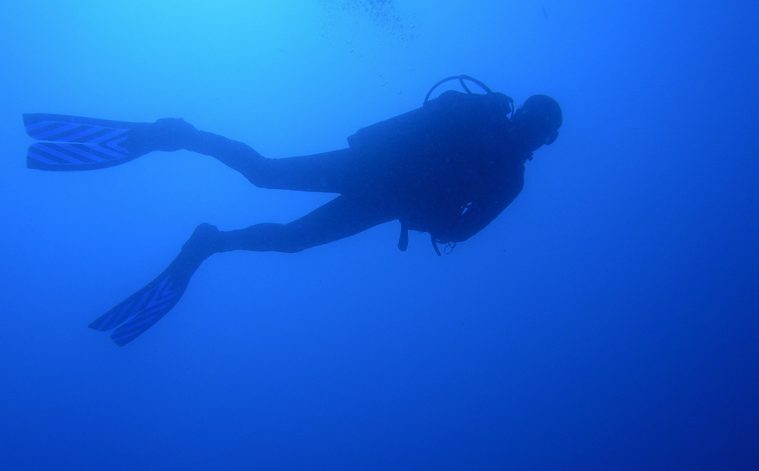 Kas-Kalkan is one of the most famous diving destinations in the Mediterranean. With rocky shorelines, reefs, caves, tunnels, canyons, and underwater ship wrecks; it makes this a diving experience to remember. 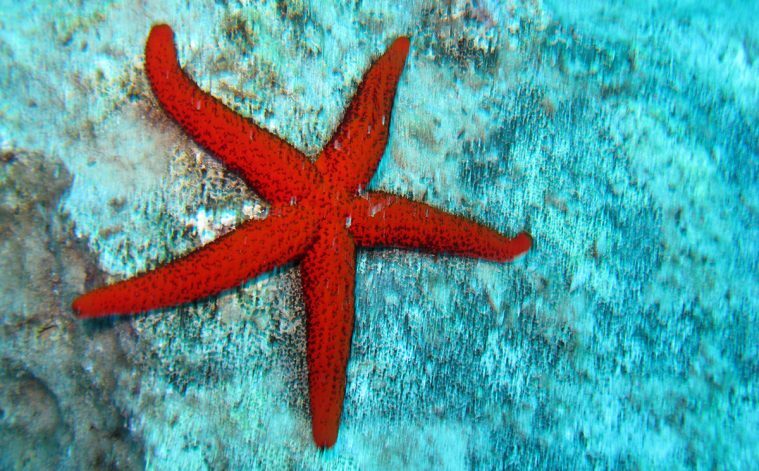 Rich underwater flora and fauna are easily visible in the crystal-clear waters, attracting divers from March until the end of the year. 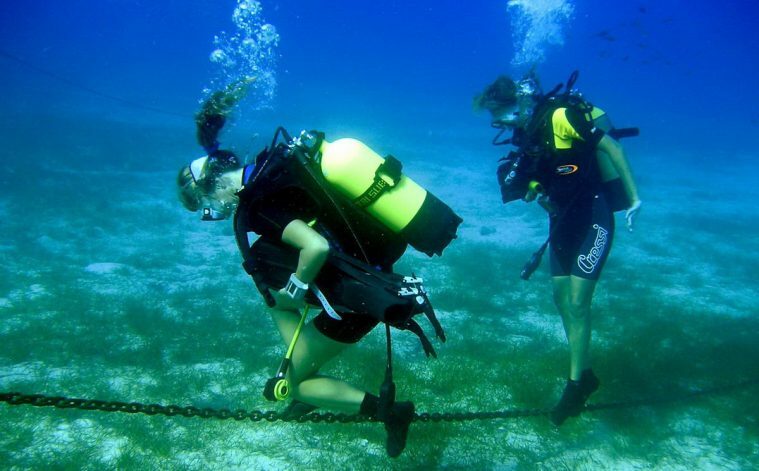 Non-divers are welcome to accompany divers and snorkeling day trips are also available.